On January 1st 2008, there were 2,695,454 .nl domain names in the Netherlands. This number was communicated by the SIDN, the organisation responsible for the proper functioning of the.nl domain on the Internet. 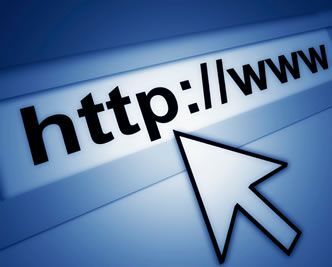 This means that the amount of .nl domain names has increased by 23% in 2007. According to Roelof Meijer, Managing Director of the SIDN, this continuous increase reveals to what extent Internet has become indispensable in our society. According to the figures of DNS, its “little brother”, Belgium, has experienced a similar increase: on December 31st 2007, there was a total of 736,498 .be domain names, which represents an increase of 22.2% in comparison with 2006. According to VeriSign, worldwide, 33 million domain names arrived on the Internet last year, which brings the total amount of registrations to over 153 million. Among those, 80.4 million have been registered within the .com and the .net domains (+24%). As for the Country Code Top Level Domains (ccTLDs), their number has been estimated to be 58 million, which represents an increase by 33% in comparison with 2006.